The Riverside Regional Park Master Plan is complete! Riverside Regional Park, located on the near west side of Indianapolis, is one of our community’s premier amenities for open space, recreation, and culture. The master planning process began in January 2017 and concluded in December 2017, having been approved by the Indianapolis Parks Board, presented to the City County Council Parks Committee, and adopted by the Metropolitan Development Commission as an element of the Comprehensive Plan for Indianapolis and Marion County. view the final master plan here! 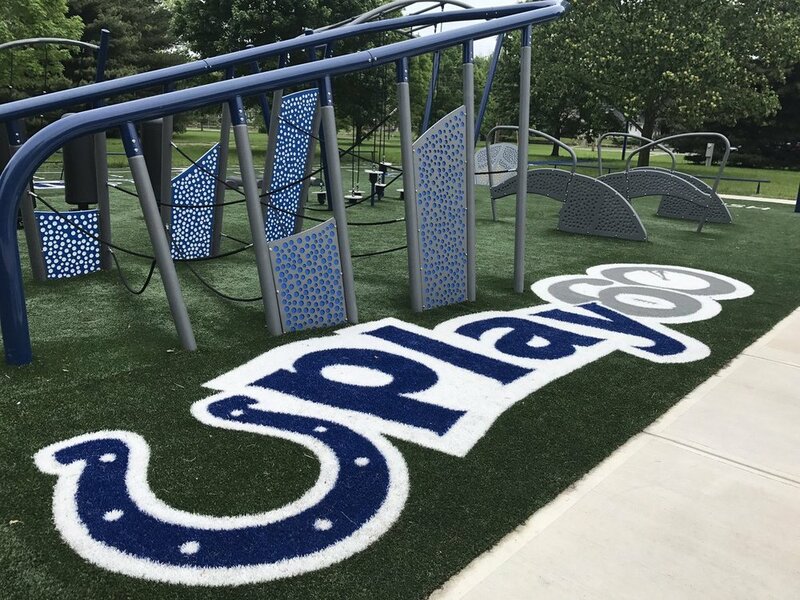 Riverside Regional Park, located on the near west side of Indianapolis, is one of our community’s premier amenities for open space, recreation, and culture. Originally designed by J. Clyde Power and George Kessler between 1898 and 1913 as part of the Park and Boulevard System for the city, its 861 acres includes Riverside Park (proper), Municipal Gardens, the Lake Sullivan Sports Complex, the White River Greenway, Soap Box Derby Hill, Kuntz Field, Coffin, Riverside, and South Grove Golf Courses, and the Riverside Golf Academy. This Master Plan will guide the development of Riverside Regional Park over the next 20 years. While the plan will have a long lifespan, there will be projects identified that can allow improvements to begin as soon as possible. The boundaries of the project are 38th Street to the north, 18th Street to the south, Riverside Drive to the east and Cold Spring Road to the west.